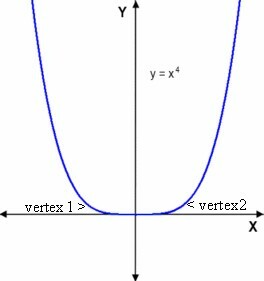 I don’t remember whether a parabola had a vertex or an apex when I was being introduced to them back in the mid-80s. 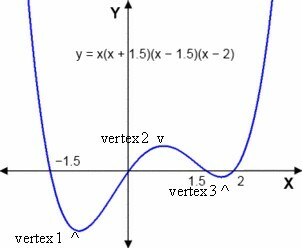 I do remember them having a directrix, which struck me as about the greatest name for a mathematically-attached thing. I’m not sure it isn’t still. Especially perhaps , as directrix is the feminine form of director! I don’t want folks thinking I’m claiming a monopoly on the mathematics-glossary front. HowardAt58 is happy to explain words too. 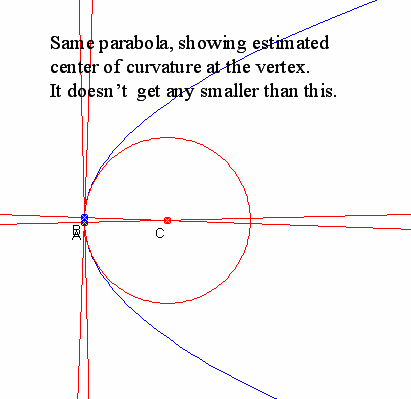 Here he talks about one of the definitions of “vertex”, in this case the one that relates to parabolas and other polynomial curves. 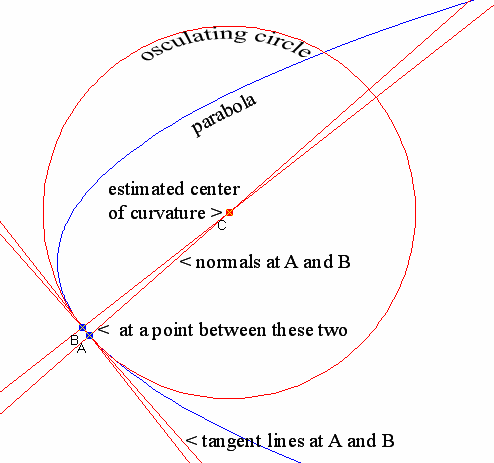 As a bonus, there’s osculating circles.